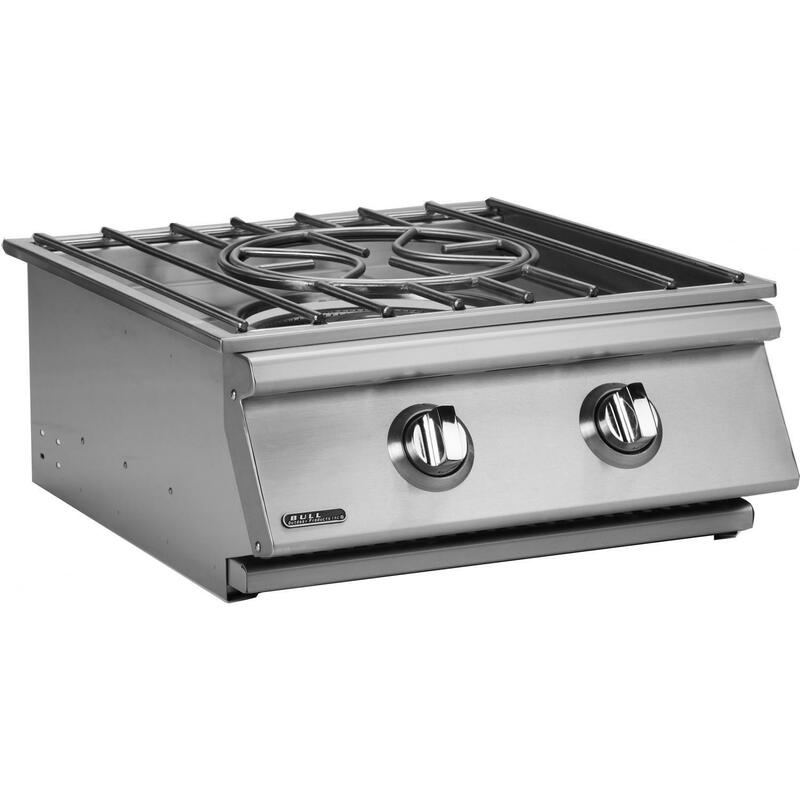 Product Description: Bull Built-In Propane Gas Stainless Steel Power Burner W/ Stainless Steel Lid - 96000. Upgrade your outdoor kitchen and experience exceptional cooking performance with the Bull Power Burner. 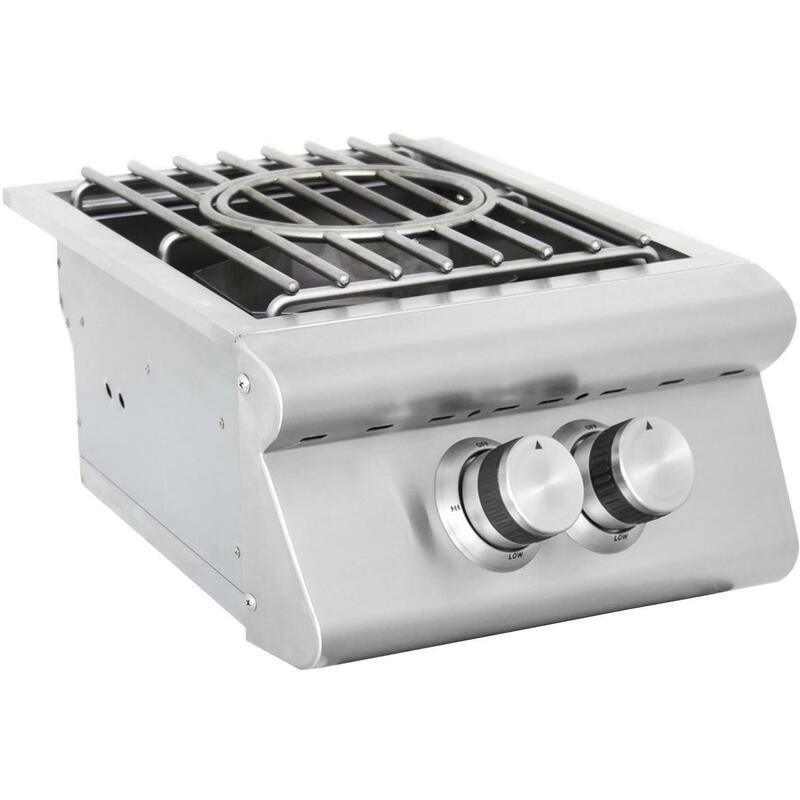 This propane gas burner is made from commercial quality 304 stainless steel construction, comes standard with stainless steel removable cover to protect it from outdoor elements, and has solid stainless steel grates. 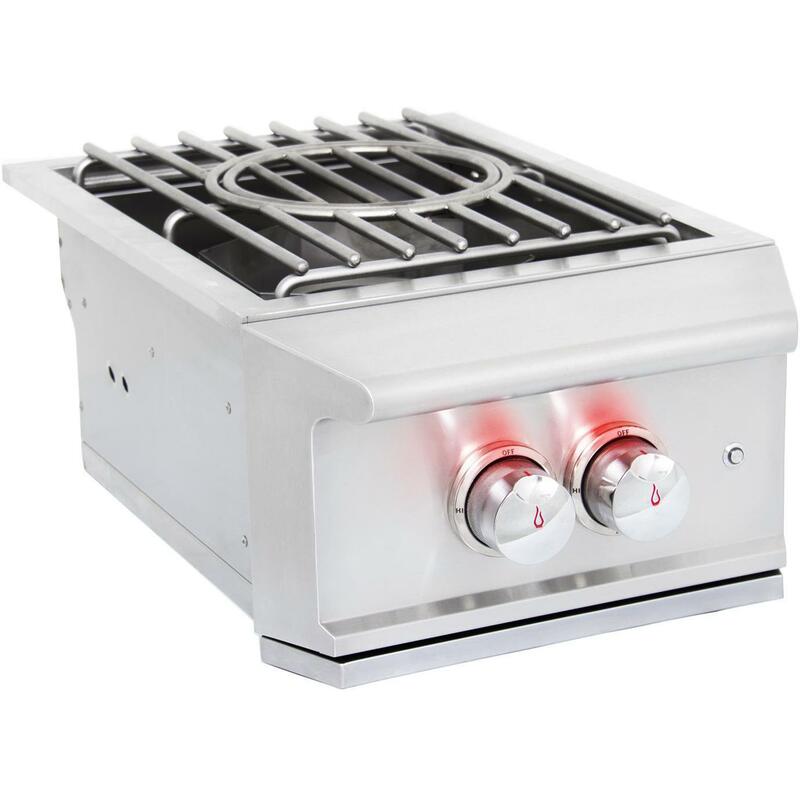 Burner also features a stainless steel outer burner and brass inner burner that boasts 61,000 BTUs of power, and is lit using the simple push and turn Piezo Igniter System. The slide-in design makes installation a breeze, and the control panel is designed to complement your Bull grill.